We love online recipes (obviously), but sometimes cooking with a printed recipe feels so good, so easy and so nostalgic. Here's an opportunity for you to take one of your favorite meals off the internet and into your recipe box. 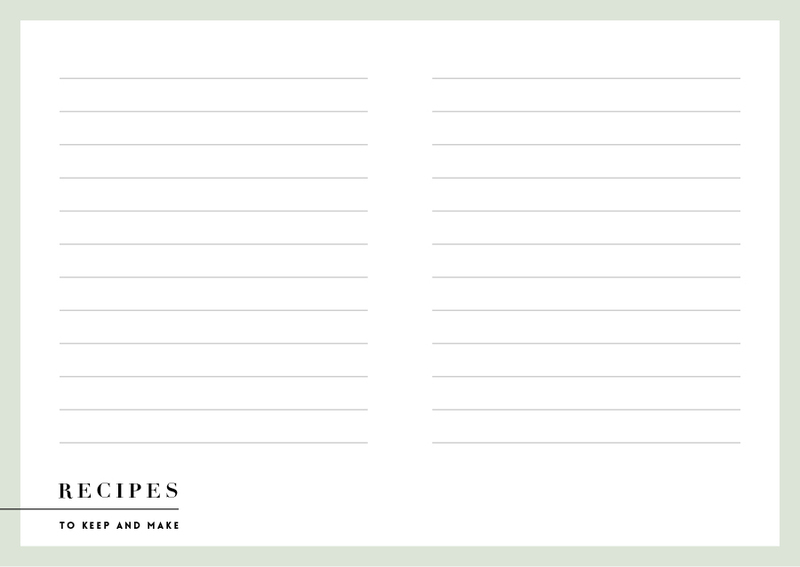 Click on the card for easy printing and check back Thursday for a Coco Loco recipe -- you're gonna want to write that one down for sure.